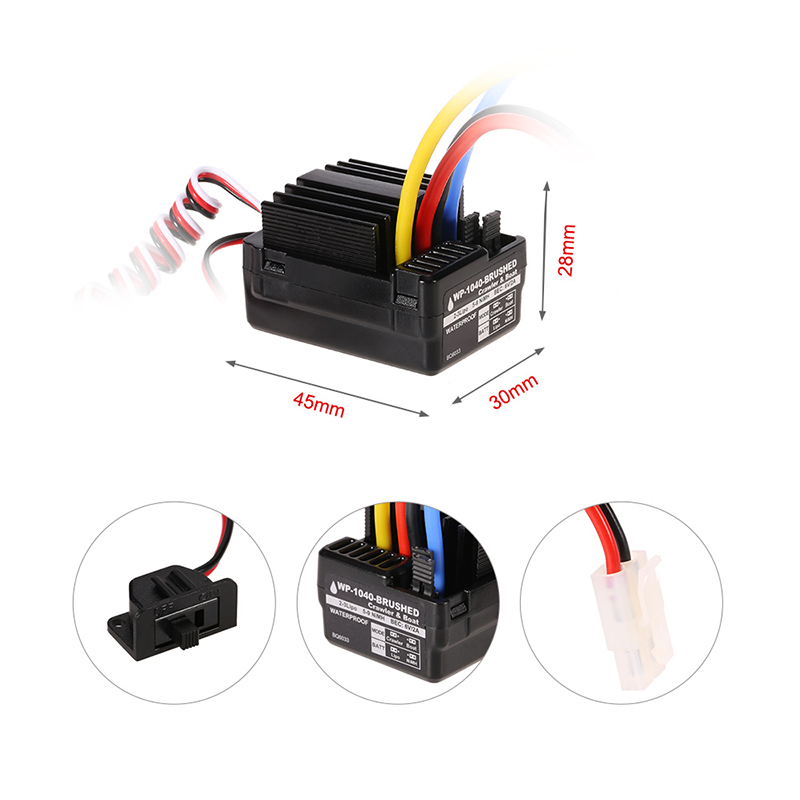 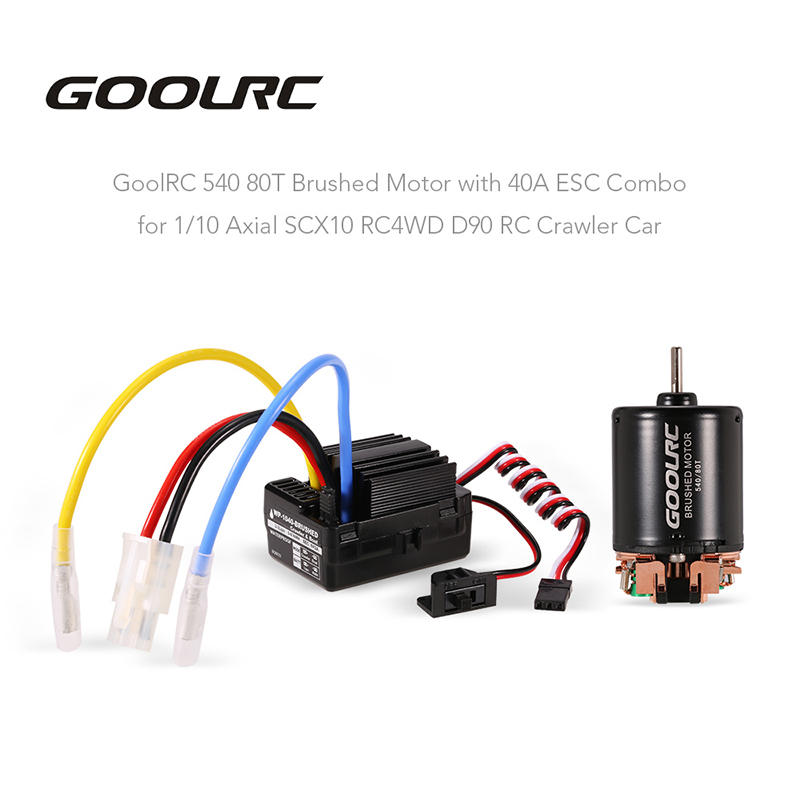 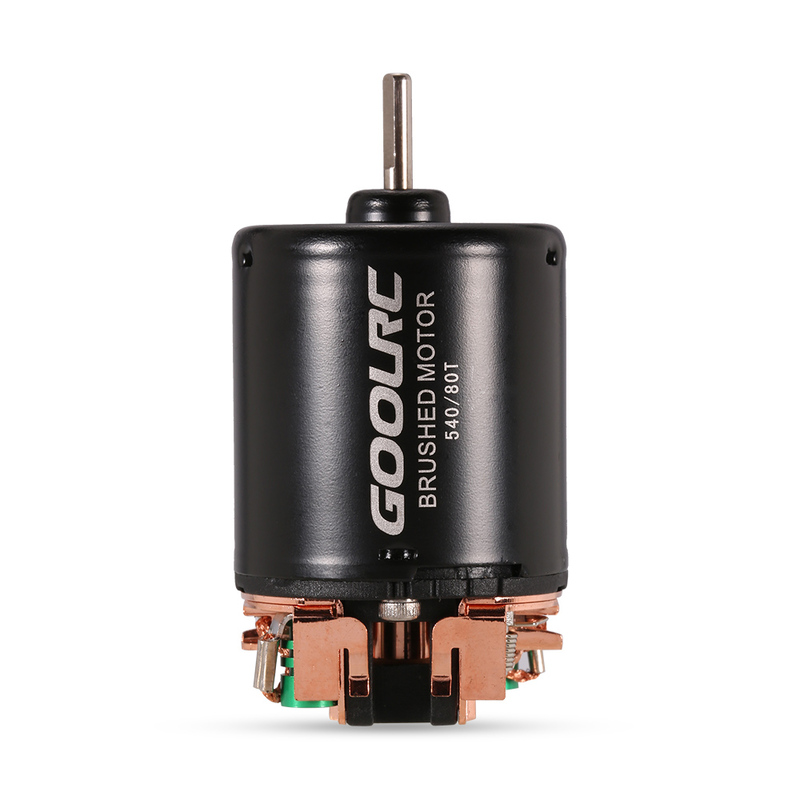 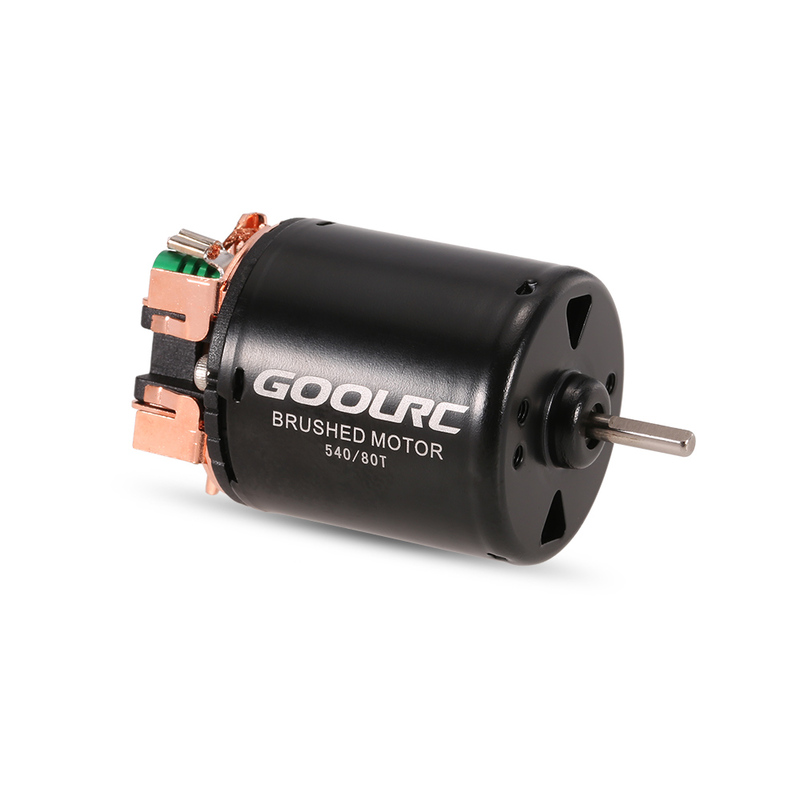 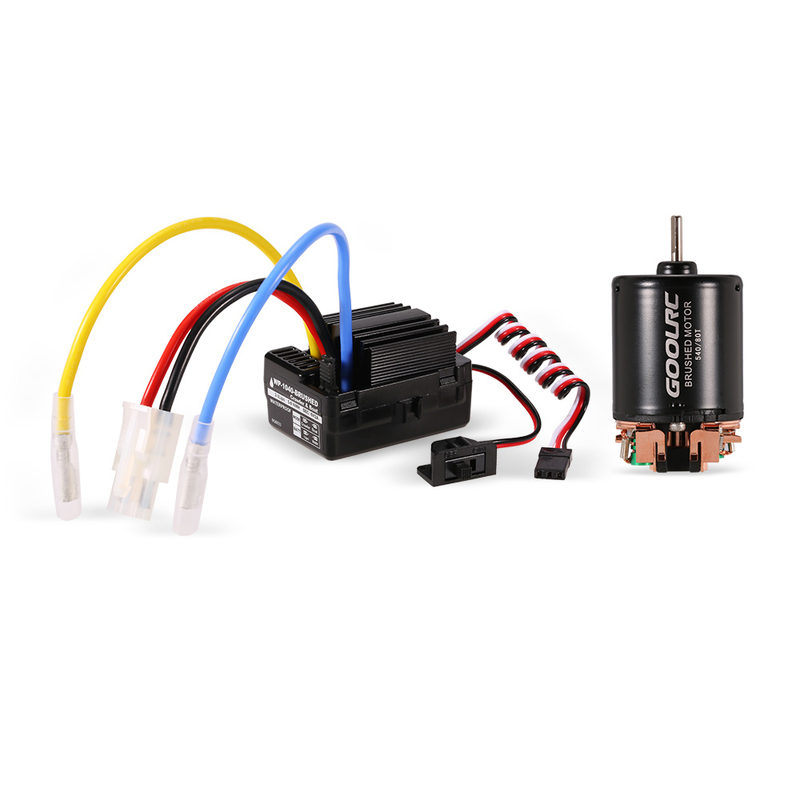 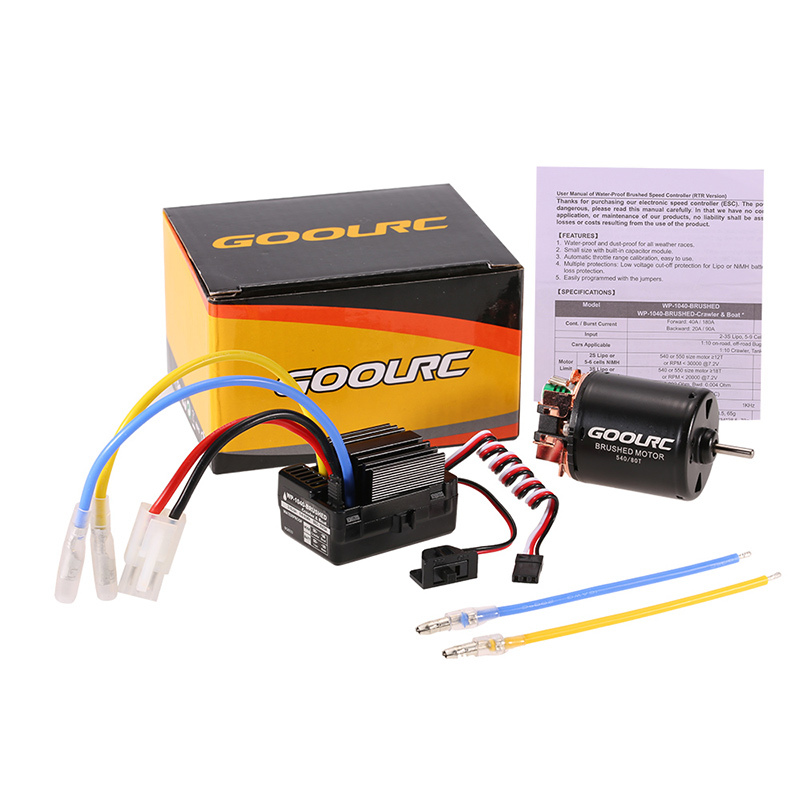 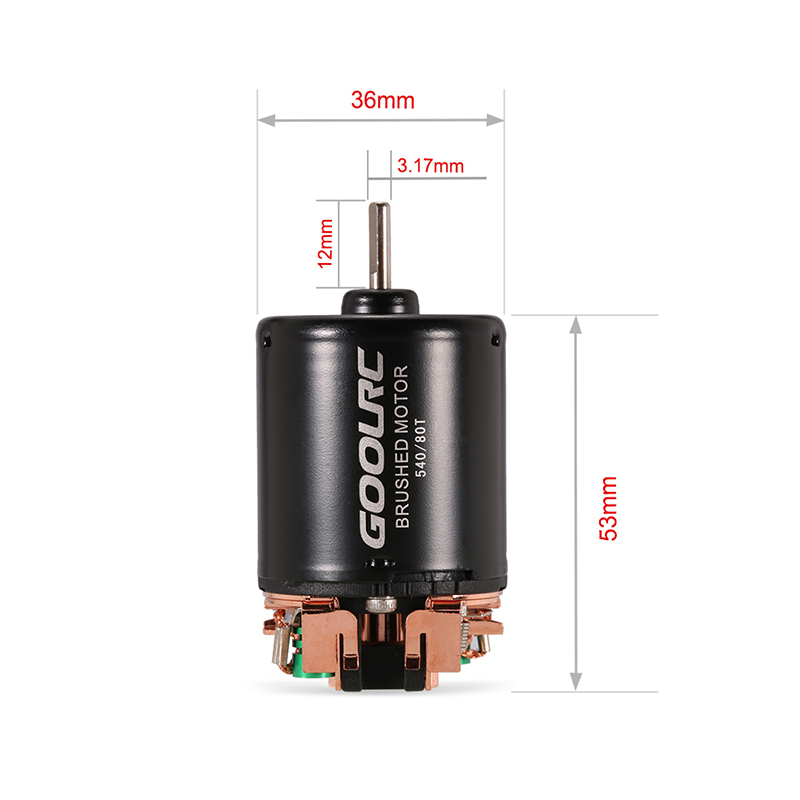 This combo includes GoolRC 540 80T brushed motor and 40A brushed ESC, which provides both quality and performance at an affordable price. 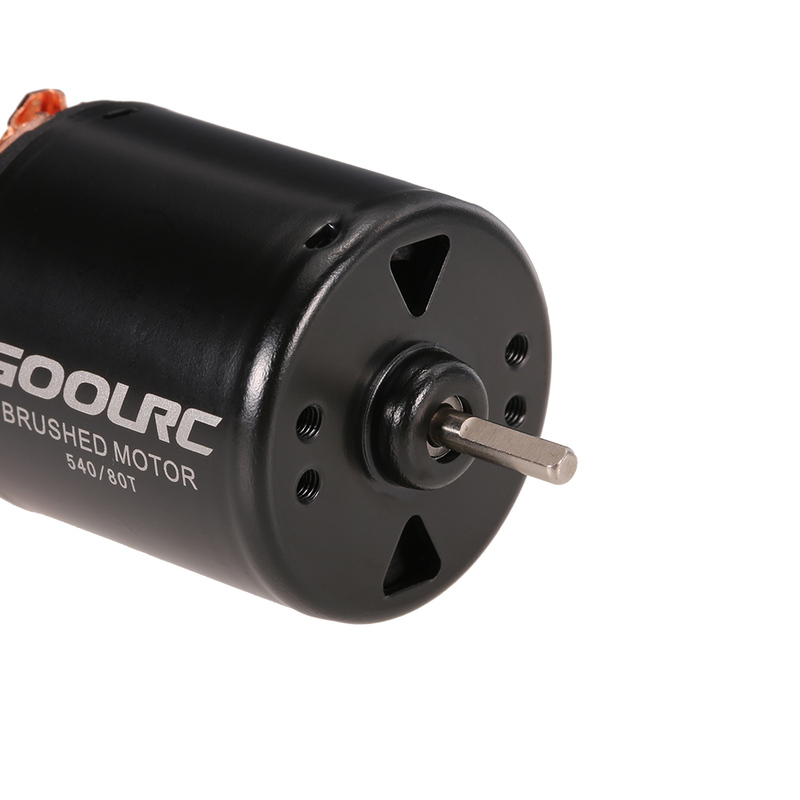 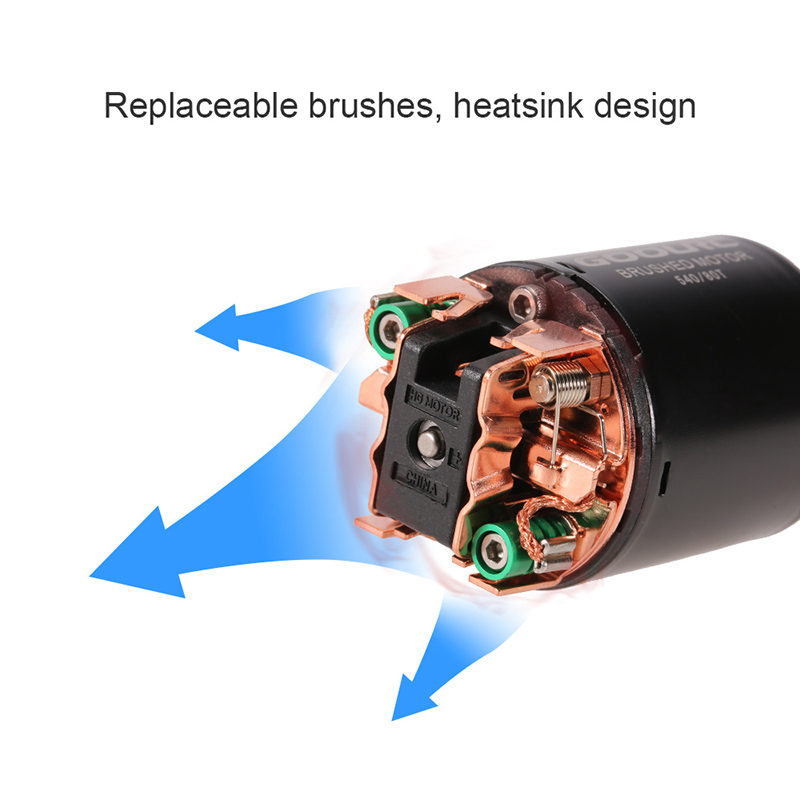 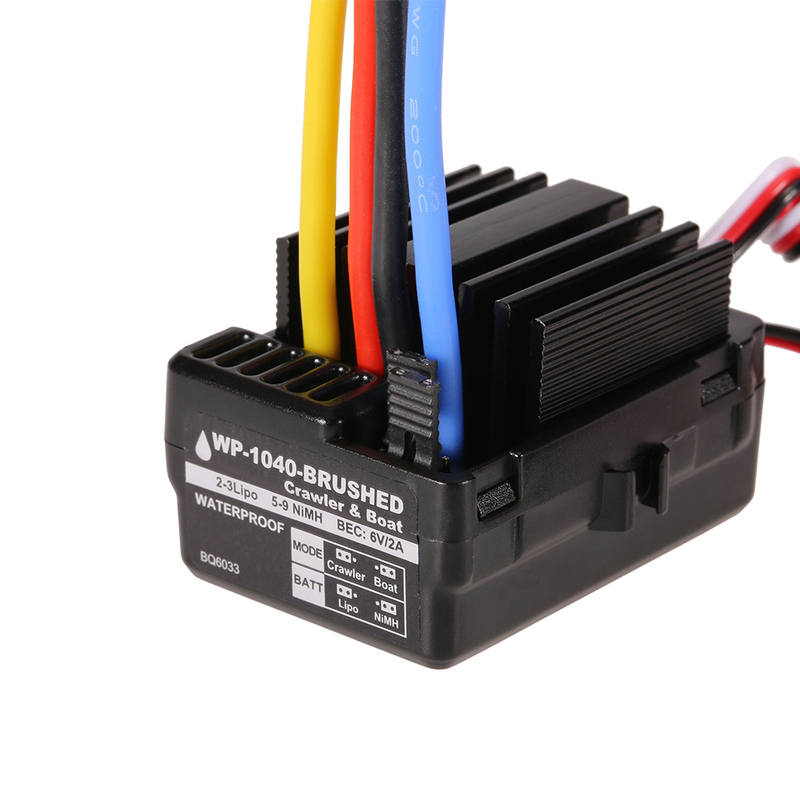 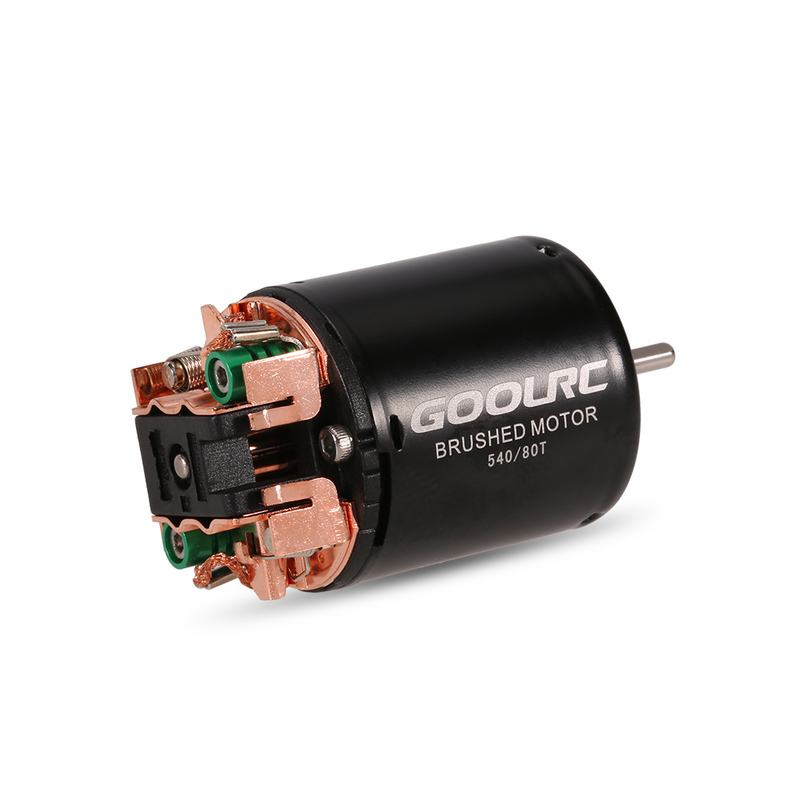 The motor boasts some great features such as high power output, heatsink design, replaceable brushes, and the ESC features water-proof and dust-proof. 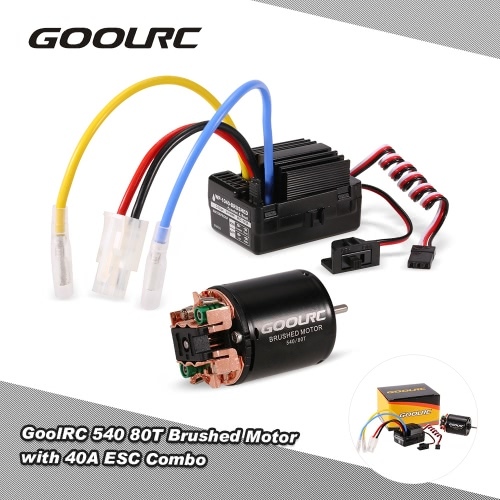 What you needed is all included in the combo!